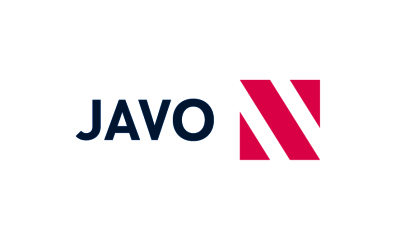 The Javo Excellent is the world’s fastest and most versatile tray dispenser. It’s innovative designs makes it quiet, fast, and smooth. The Excellent can dispense 1,200 trays or more per hour and its custom beak system offers problem-free handling for even the most difficult, hard-to-separate trays – even used trays! 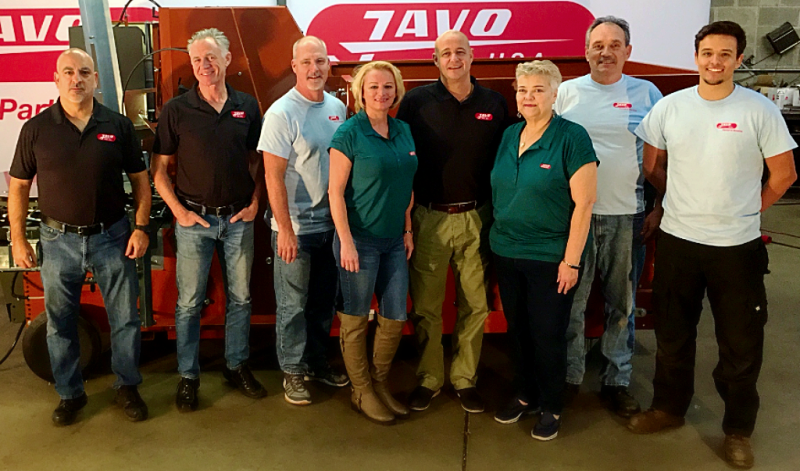 For growers that use multiple tray sizes, Javo’s quick-change template system can be used to change sizes in just seconds. This tray dispenser is completely electrical/mechanical and comes with standard protection shields to guarantee maximum safety. 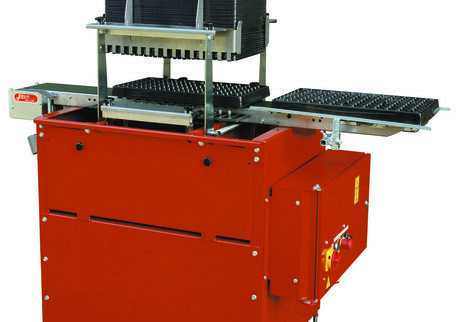 It comes equipped with a conveyor belt for moving the trays and is the perfect place to start your tray automation line. It is compatible with all Javo Tray Automation products, including the Quickfiller and Rotofill, to allow for a fully integrated, fully automated tray line. Sizes: Up to 23" x 15.74"
Capacity: Up to 1,200 per hour.